With a network of data protection rules and regulations on the state and federal level, it becomes more and more difficult for businesses to keep up. 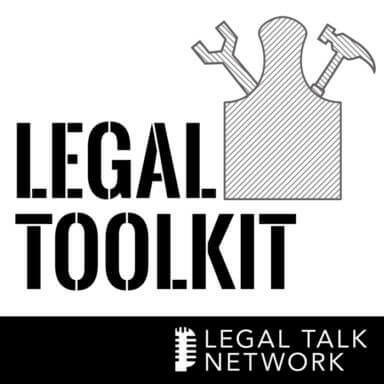 On the Legal ToolKit, host Jared Correia, Law Practice Management Advisor with Mass. LOMAP, welcomes Attorney C. Max Perlman from the law firm of Hirsch Roberts Weinstein LLP, to talk about those data security laws and regulations and their impact on businesses, including law firms. Jared and Max also discuss the federal requirements that local businesses should be aware of, to what extent the laws codify best practices and what to do if your business experiences a security breach. Special thanks to our sponsor Catuogno Court Reporting.